Sarah Rodriguez is a poet, editor, and educator currently living in Boulder, Colorado. She is Editor-in-Chief of Punch Drunk Press, a publisher of poetry and a platform for community. 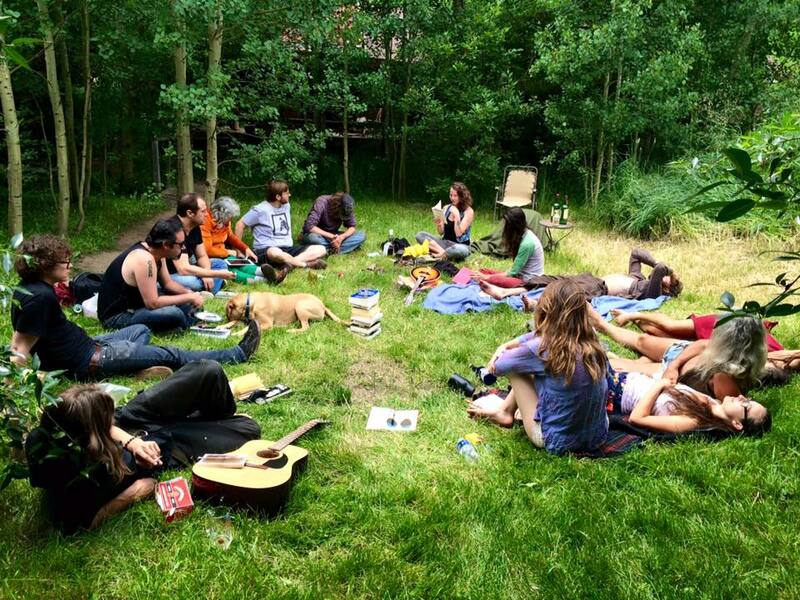 Sarah is an active board member of the local arts nonprofit Beyond Academia Free Skool, where she is currently organizing their 5th Annual Summer Poetry Camp, a free workshop series based in Boulder and Nederland that runs from July 6th to 16th. She has been a featured performer at events all around Denver and Boulder, including Jazzetry, Punketry, and Heard at Hub. Sarah writes about bubblegum and outer space, about winter-struck birds and necessary hangovers. Every poem she writes is a love poem, even the ones that don’t sound like it. You just have to trust her on this.